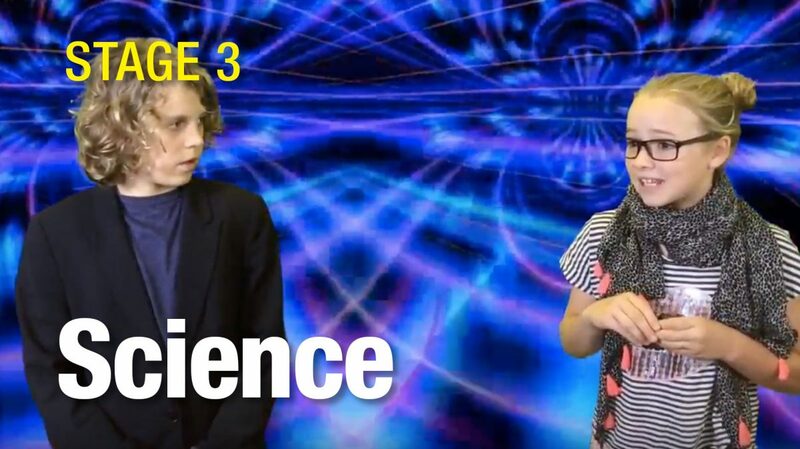 Stage 3 students utilised different formats including; TV commercial, game show and news and current affairs to bring their Unit of Work on Space alive. LCE also serves as an innovative and meaningful use of ICT skills. All done using StarTime’s My School Studio green screen and mobile technology. Students understand the film they are making is to provide an audience with information in the form of a story, documentary or report. Students can identify the different filmmaking techniques for a factual or fictional film. Students use professional techniques when filming, lighting, recording sound and editing. Students demonstrate when and how to use “overlay” for maximum effect. Students create their own background images / videos using motion graphics and title making apps and programs.